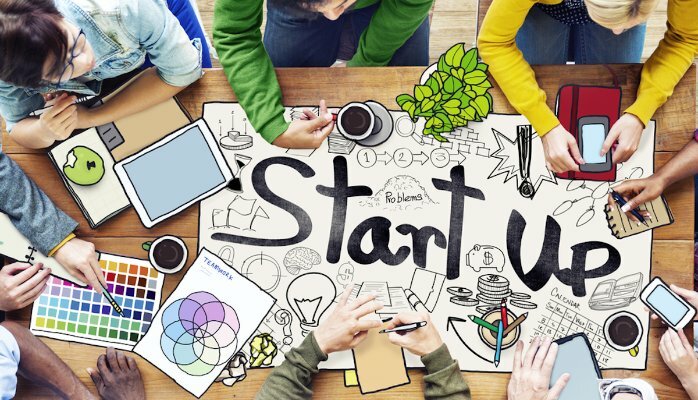 Research from card processing company Paymentsense mapping the startup ecosystem across the Old Continent found that the UK has seen the biggest growth in the number in the number of startups, from 2013 to 2017 – 5.09 percent. A business-friendly environment, giving founders the possibility to grow and nurture their company over time is seen as the number one reason for success. When it comes to the country with most startups registered, the UK is third, behind Turkey (first place) and France. The UK has had more than a million registered startups in this five-year timeframe, with 20 per cent of them being within the tech industry (almost 400,000 tech startups). “It’s interesting to see that the UK ranks among the top five countries with the highest numbers of registered new businesses. It shows that the country offers a great setting for those interested in founding their own company,” said Guy Moreve, Chief Marketing Officer at Paymentsense. “Further afield, it’s fascinating to see how Europe has changed in recent times. A number of countries are now placing more emphasis on technology which has helped create a ‘golden era’ for tech startups In order to thrive a business in your respective country, make sure you analyse the market you’re addressing – what works best and what doesn’t; It’s also worth looking at the legal and environmental conditions in order to make sure your business idea is a success”. You can find all the details about the report on this link.